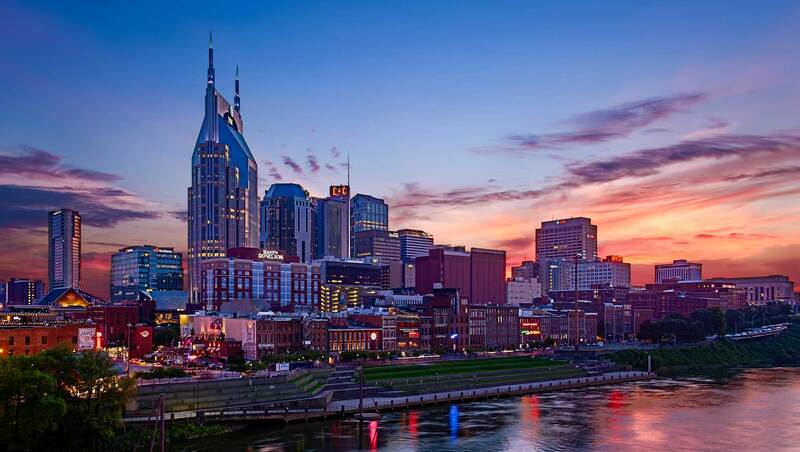 Nashville was founded in 1779, near the original Cumberland settlement of Fort Nashborough. Having grown quickly due to its strategic location, accessibility as a river port, & status as a major railroad center, it’s now the state's capital. Nashville remains one of the fastest-growing areas of the Upland South and a crossroads of American culture. It’s also a center for the music industry, earning its nickname "The Music City". Included below are homes for sale in Nashville. If you would like more information on any of these Nashville homes for sale, just click the "Request More Information" button when viewing the details of that property. We can provide you with disclosures, past sales history, dates and prices of homes recently sold nearby, and more. And, if you haven't already, be sure to register for a free account so that you can receive email alerts whenever new Nashville homes for sale come on the market. As Tennessee’s capital and the largest metropolitan area in the state, the Nashville real estate market is always thriving. With plenty of diverse and unique neighborhoods to choose from, you’re sure to find a reasonable cost of living and the quality of life that you’re looking for. See what the housing market is like in Germantown, Nashville’s oldest neighborhood, or maybe the artsy and eclectic community of East Nashville will be more to your liking. Nashville homes for sale include everything from upscale luxury apartments to contemporary condos and townhomes.